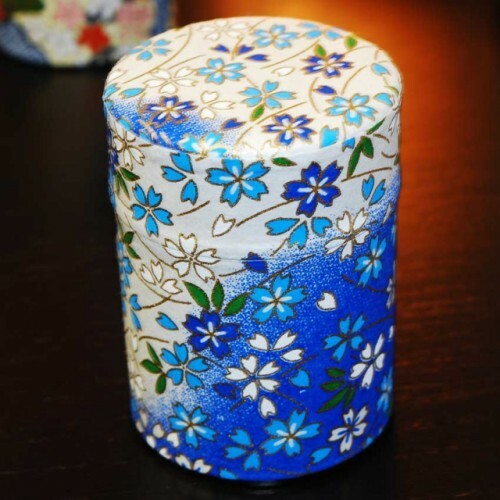 This is the fine imported Japanese Tea canister with handmade washi paper, They are so beautiful. Awesome for tea storage, it is airtight with inner top plastic snap on lip and light tight to keep loose tea fresher longer period of time. It is also an awesome office display; the beautiful design & multiple colors just perfect for tea lovers. 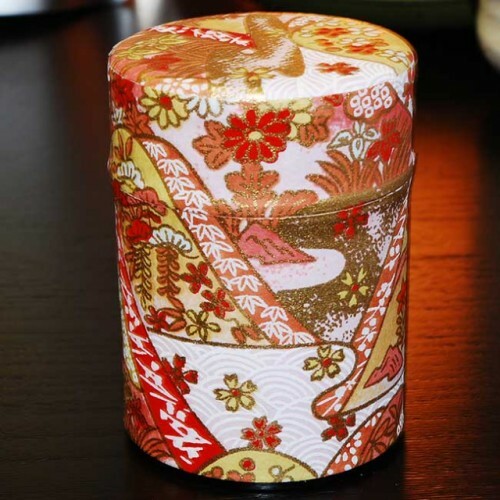 The mini size of the Japanese tea tin is easy to store, can easily fit in almost any drawers or cabinet. The mini Tea Canister with Washi paper is also a great gift idea as Tea gift for all occasions. 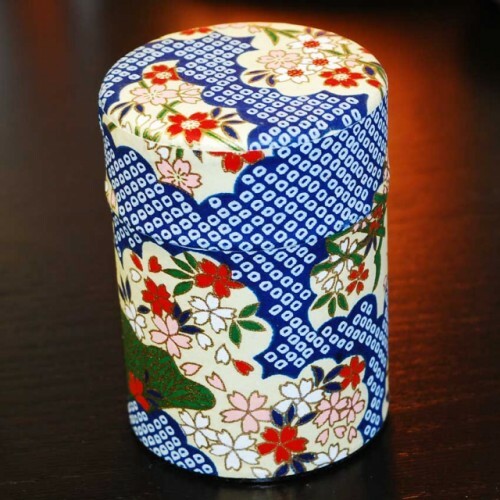 Notes: All photos of these beautiful washi caddy are just as a guideline. Actual product colors might be little bit different.